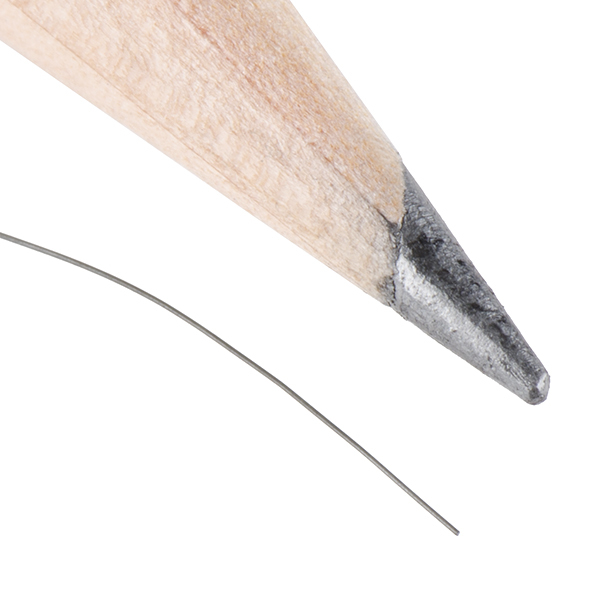 This 0.127mm Muscle Wire® (aka shape memory Nitinol) is a one foot long piece of nickel-titanium alloy that can flex and contract when a specific amount of heat or current is applied to it. If you are asking yourself “What sorcery is this? !” We assure you, this isn’t magic, it’s just simple science thanks to shape memory and a change between the wires weaker, low temperature form (martensitic) and its stronger, high temperature form (austenite). When the Muscle Wire® is in its martensitic form, it can be formed and bent into different shapes. However, when an electrical current of ~200mA is applied to the wire, or is heated to ~100C it reverts to austenite form and recovers its previous shape with great force. Additionally, you can anneal at ~500C (use an industrial furnace or simply a lighter) it to whatever shape you would want, next once that current or heat is applied it will return to that new shape. 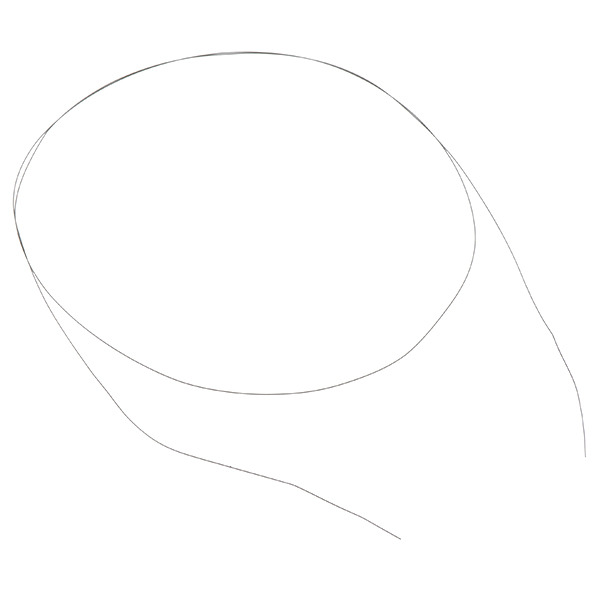 Note: The datasheet found below is for Flexinol® actuator wire, that isn’t exactly like all Muscle Wire® but it’s close. Flexinol® Actuators Wires are made specifically for linear actuators to replace small motors or solenoids.